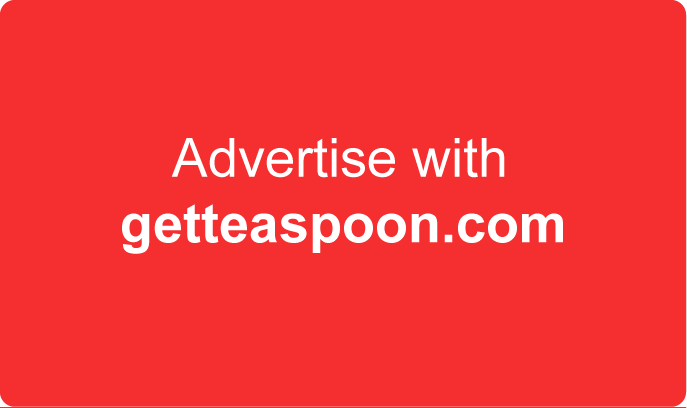 Teaspoon offered you yet another special offer! 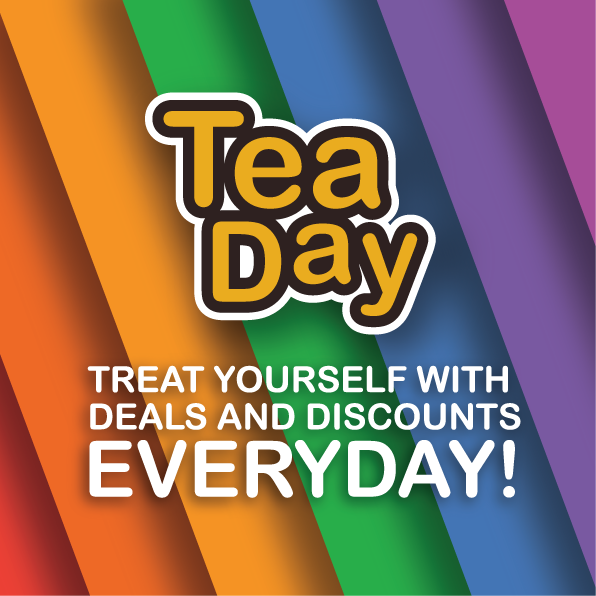 For the 11th, 12th, and 13th November, Share THIS Post and you’ll get exciting offers as stated! If you’re a huge fan of Pizza, then you cannot afford to miss this!! Price of petrol and cooking oil increase but SALARY no increase? No need to eat liaw lo….. WRONG! Let Teaspoon tell you how to still eat like a BOSS with these 21 offers available in Kuching! It’s getting close to the end of October, if you’re already running low on cash but still want to eat like a King (or Queen), you mustn’t miss this! There's not much holidays in October, there's nothing much going on in October? WRONG!!! Teaspoon has prepared a special offer like none other! !